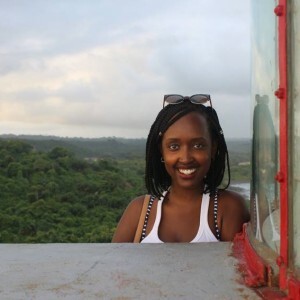 My name is Stephanie, I am originally from Rwanda and have lived in Montreal, Canada for the past 7 years, I have a Bachelor's degree in Communication studies and I am passionate about travel, photography and storytelling. I am taking on the role Communications Officer at the Country Office in Accra, Ghana for 9 months and will be sharing my learning and experiences from this incredibly rich and diverse country. AKWAABA to GHANA!